Re: NFL to go global? 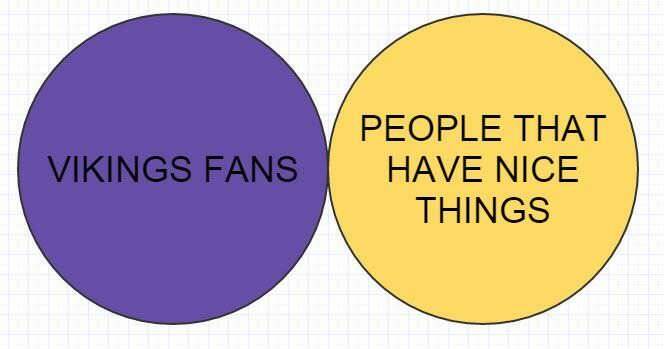 LondonViking wrote: I am a International Series goer and season ticket holder (currently 3 game format) and I can understand why the Team fans hate it (loosing a home game etc). I and most other UK/European fans are just happy to have live football on our laps. If they make it a 17 game season they could have every team play a game on neutral ground in England without tipping the competitive balance by taking away home games. fiestavike wrote: If they make it a 17 game season they could have every team play a game on neutral ground in England without tipping the competitive balance by taking away home games. for several days and expect them to get ready for games, without a disadvantage. @AdamSchefter Raiders host Houston Texans at Estadio Azteca in Mexico City on Nov. 21 in the first-ever Monday Night Football game played outside the U.S.